With our experience we help organisations to optimise their entire printing infrastructure, bringing financial benefits, improved workflow and lower impact on the environment. 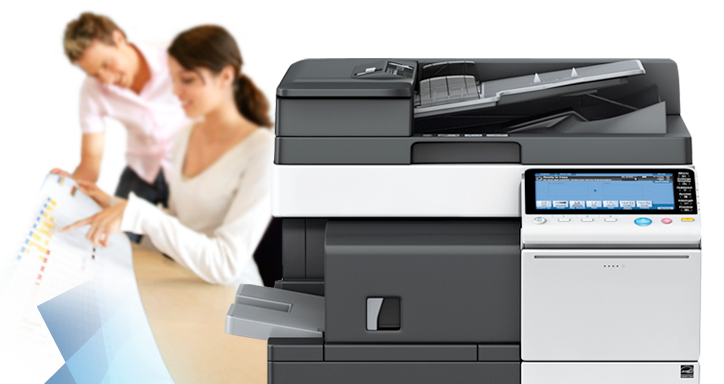 Our product range includes digital multifunction printers (MFPs), laser printers, copiers, production print systems, digital duplicators and other equipment related to the office market plus services and software. We deliver the knowledge and experience needed to design modern print solutions as well as the operational breadth and strength to properly support the needs of our clients and prospective customers. 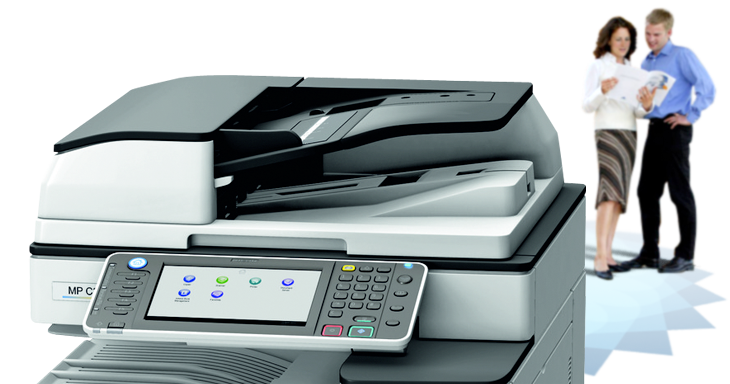 Our range of software solutions provided include scanning, archiving, document management and managed print services. The dedicated team offer a local personalised service with a highly trained, professional support infrastructure. We can support your business regardless of size, location and structure. All of our technicians are trained to the highest standards on all of our products ensuring we meet a high level of customer satisfaction. Clients can be confident of professionalism, quality products and exemplary service at all times. From hassle free installation, technical support and prompt on-site maintenance, we are committed to ensuring only the highest of service levels are acceptable. At Document Solutions the focus point of our job is to provide unwavering customer service in supporting our effective business solutions. Our diverse range of photocopiers, printers, MFD's and software solutions enables us to provide a ‘best fit’ solution for each client. 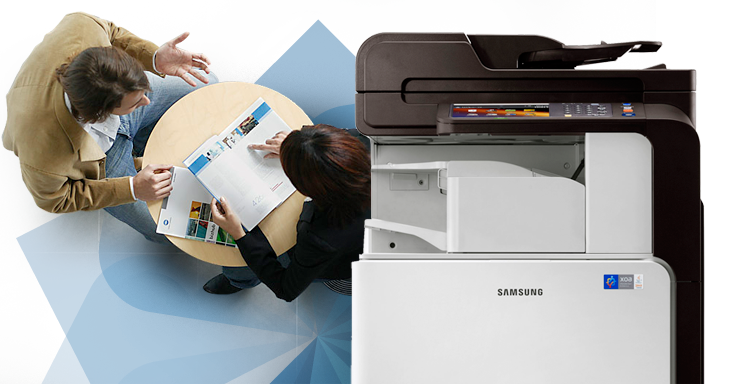 Our partnership with the worlds leading manufacturers, including Samsung, Ricoh, Develop and OKI enable us to supply a device to suit your every need. 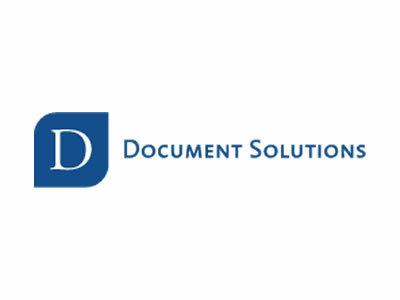 "We recently reviewed the Charity’s printing and photocopying resource and Document Solutions (UK) Ltd were an integral player in determining the best solution to meet our needs. As a result they now supply 9 machines to different locations and the response plus after sales service we receive is exceptional."